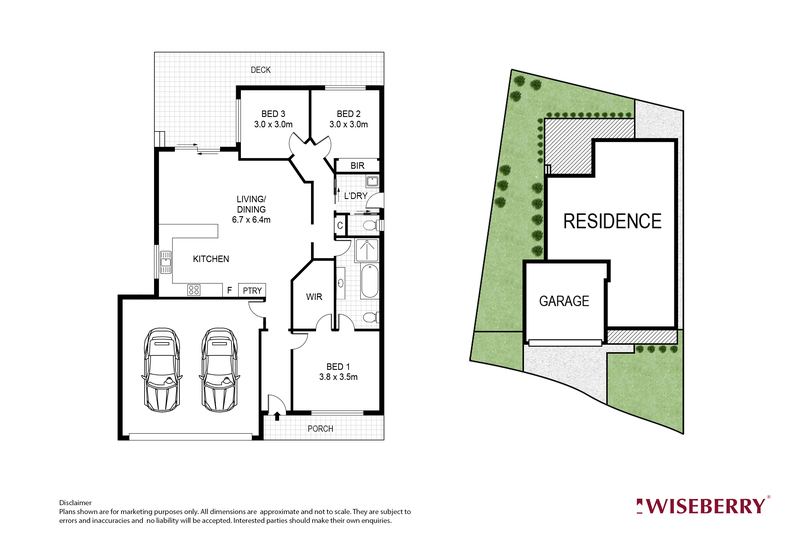 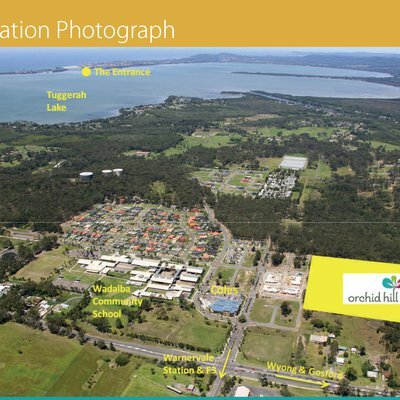 This is your opportunity to live in Pacific Lakes Estate, one of the most sought after gated communities in Lake Munmorah. 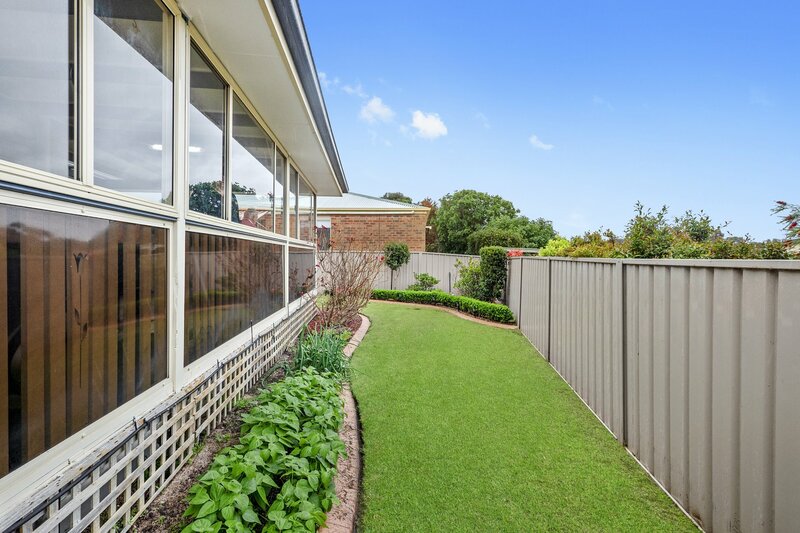 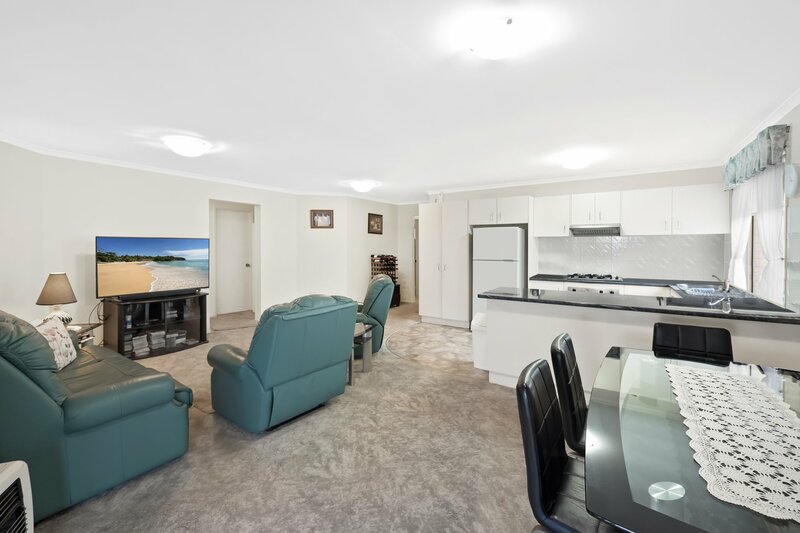 No need to lift a finger in this immaculate three bedroom home and feel at home right away with the open plan living area, partly enclosed entertaining area and huge walk-in robe. 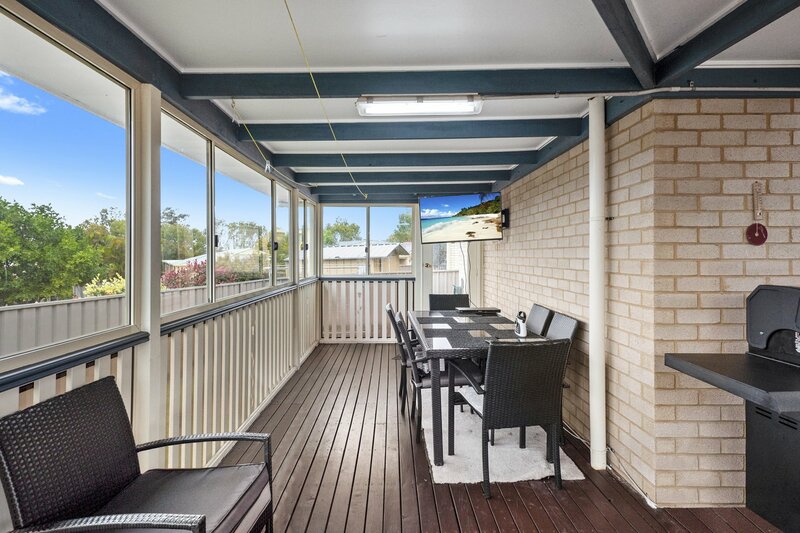 Relax on the back deck enjoying the sun or entertaining the days away, while the secure estate offers swimming pools, walking trails, BBQ areas and community hall. 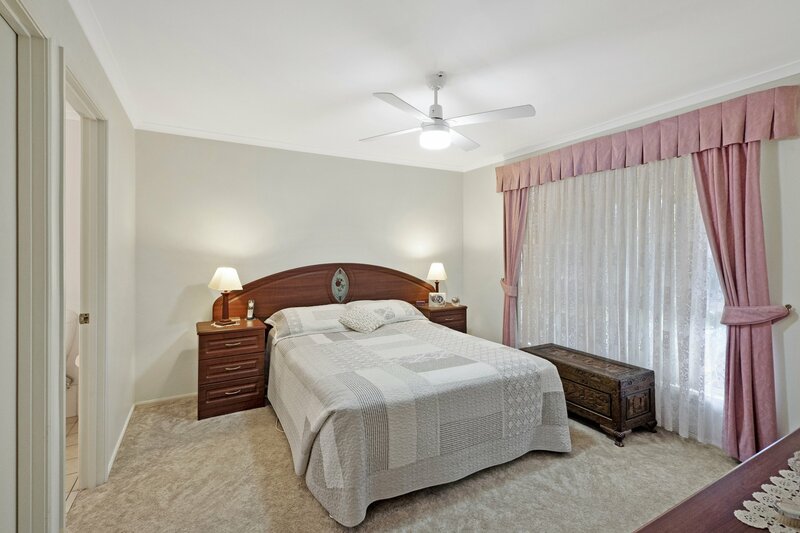 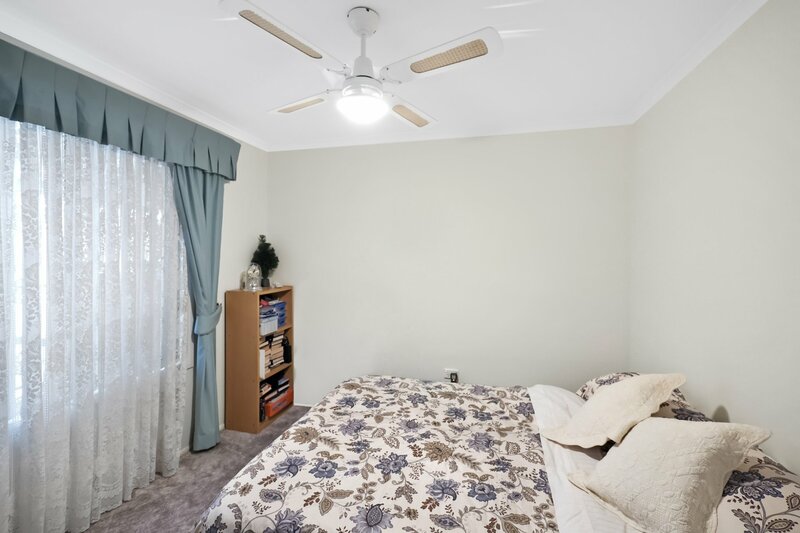 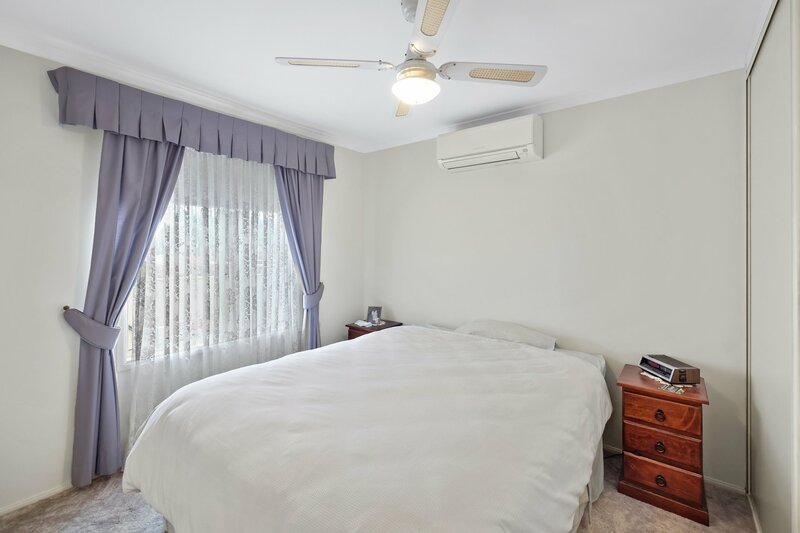 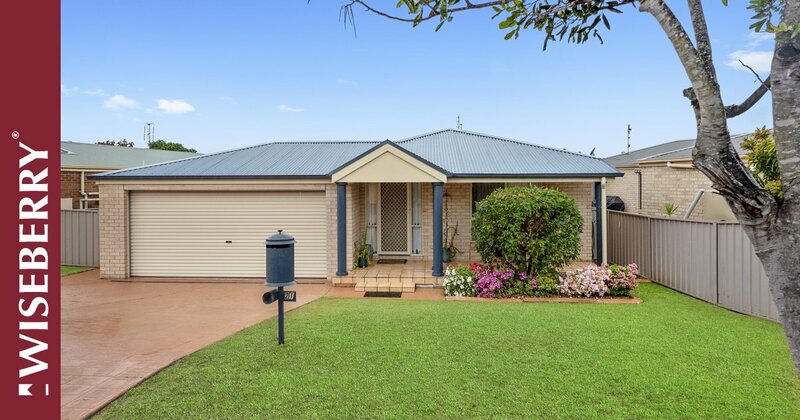 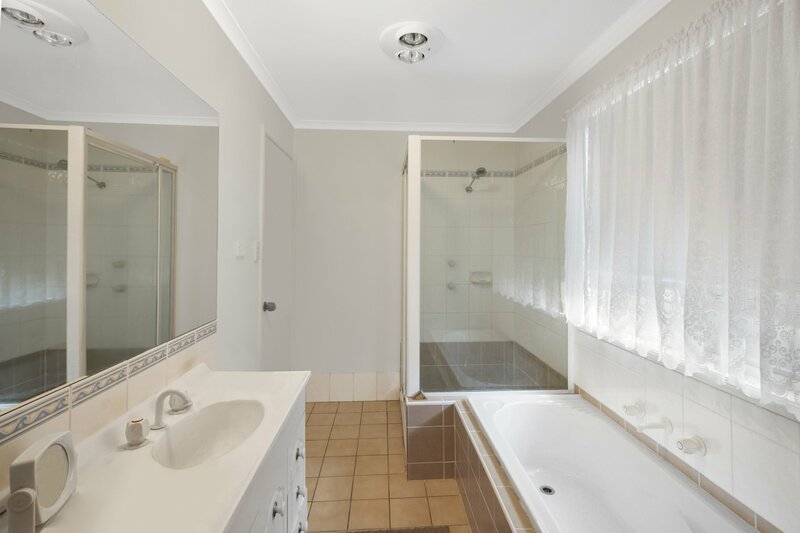 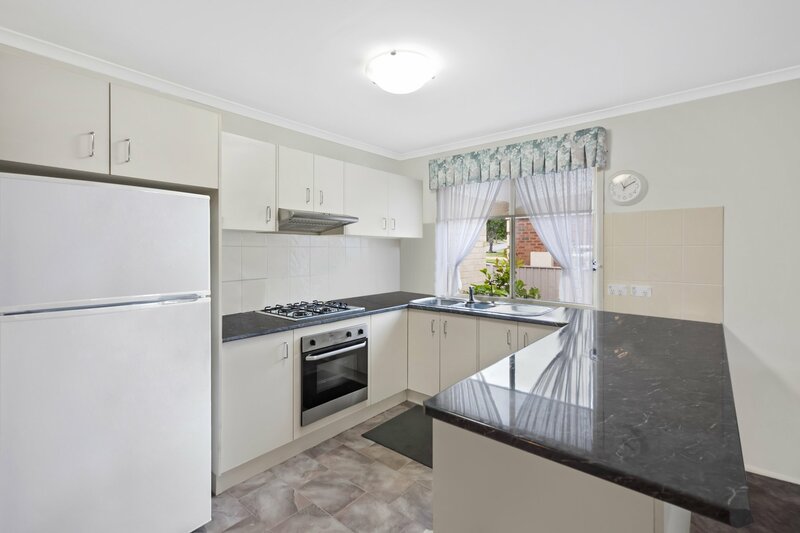 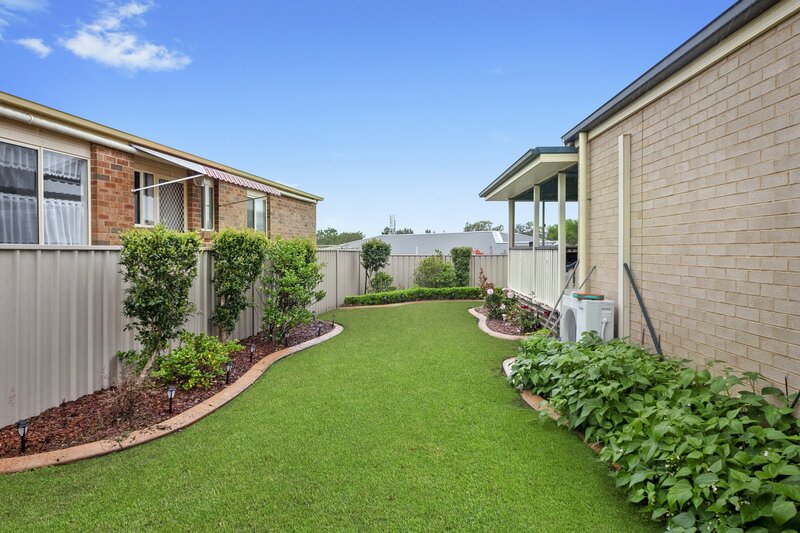 Located in close proximity to doctors, bowling club and Birdie beach via National Park and midway between Sydney, Newcastle and the Hunter Valley. 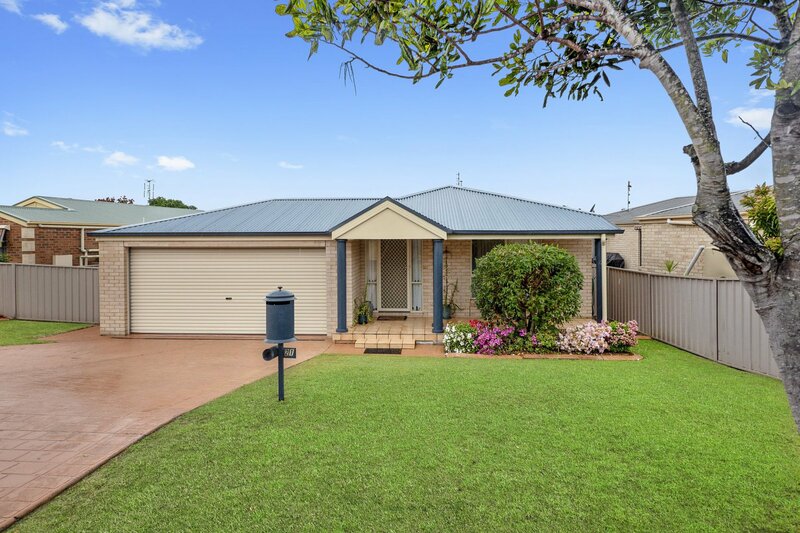 Ask Kimberley Burke about 21 Winchester Drive . 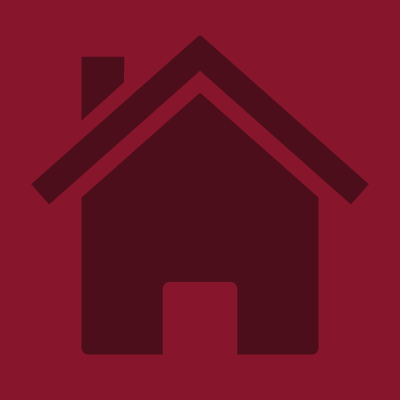 Send your friend an email about 21 Winchester Drive .